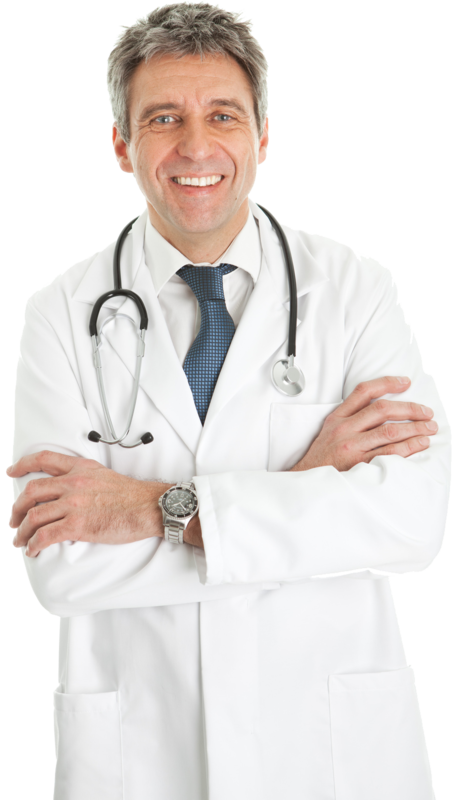 SSG employs physicians of all specialties throughout the United States. We can help you find the position that’s just right for you! Your current state license gives you the ability to work in ALL 50 states. This means you get to decide what you want to do and where you want to work. We then make sure to provide a smooth transition to get you where you want to be and make your placement a most enjoyable work experience. SSG is hiring experienced physicians as well as those right out of their residency. Here at Loyal Source we pride ourselves in getting our employees into the most rewarding jobs and that includes getting newly graduated licensed medical practitioners their first job out of residency. Working for SSGi gives you the ability to work with the fastest growing provider of clinical services for the United States Government. This gives you a unique opportunity to perform the job you love by providing healthcare to the brave men and women that protect our country as well as those veterans and their families who have served us the past. We receive new jobs daily, so please don't hesitate to contact us and speak to a recruiter today!